History is basically a collection of stories handed down from generation to generation. Modern day textbook publishers condense those stories into text. Using literature as the basis for your history program will make history come alive. There are many lists of books that you can use for different eras. Each year you need to decide what era of history you will study. 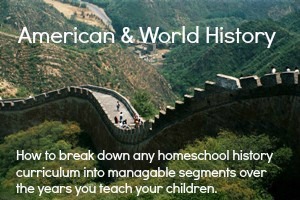 Will you study World History or American History? Will you use textbooks or literature to study history? Will you study ancient history, middle ages, renaissance and reformation, the world wars or modern history? Will you study early explorers, Indians and Pilgrims, Revolutionary War era, westward expansion, Civil War, the Great Depression? You don't have to study it all in one year, but you do need to break down your study of history! You will have many years with your children, so pace yourself. When you split up all the eras of history over 12 years it doesn't seem as overwhelming. Some programs do this for you, but it's just as easy to break it down yourself or use a resource like The Well Trained Mind to help you know what to study when. World History moves from Ancient, Middle Ages, Renaissance and Reformation, Empires, Rebellions, World Wars, and Modern World. American History moves from Early Exploration, Colonial Life, Revolutionary Era, Westward Expansion, Civil War, Expansion, Industrial Era, Great Depression and New Deal, World Wars, and Modern World. If you choose one of those 17 periods (one or 2 per year) to study and choose interesting stories, you and your children will enjoy learning about History. 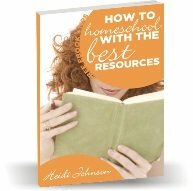 You might even enjoy not using a homeschool history curriculum from a packaged curriculum provider. For History reading lists I use Sonlight Curriculum, Let the Authors Speak: A Guide to Worthy Books Based on Historical Setting, Turning Back the Pages of Time, Story of the World - Another Favorite!, History of US and Beautiful Feet guides and books. These are some of the resources that we use to choose our reading each year. The most interesting material you can use from preschool through early elementary is to read children's picture books to your child for their homeschool Social Studies curriculum. There are so many good children's books that make history come alive. These stories are interesting for children AND adults to read. I love reading picture books and my children love looking at the pictures and hearing the stories over and over again. 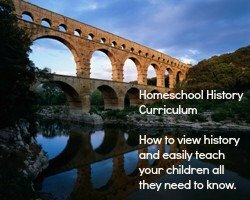 For a great list of picture books to use for History check Homeschool Social Studies! 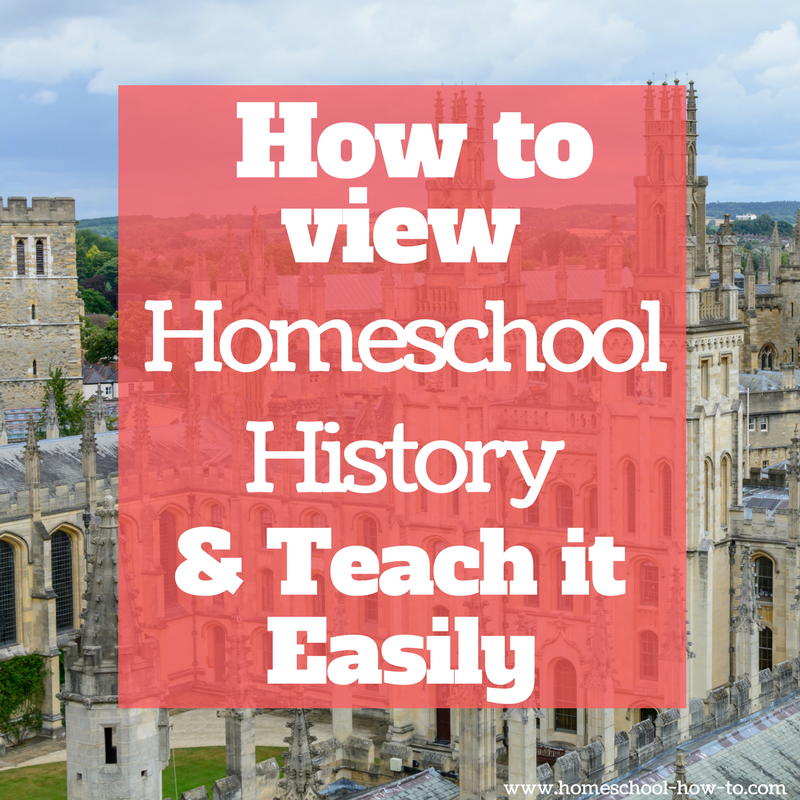 If you're looking for a complete homeschool history curriculum program that can be used for older students written by someone who knows World History, then be sure to read my interview with Diana Waring author of History Revealed at homeschool World History.